If user lose the ID number need to text the order to watch number find out. The ID number is a short character, if someone that isn’t the real buyer use it to register or add the device to monitor, it may leave information it’s dangerous. 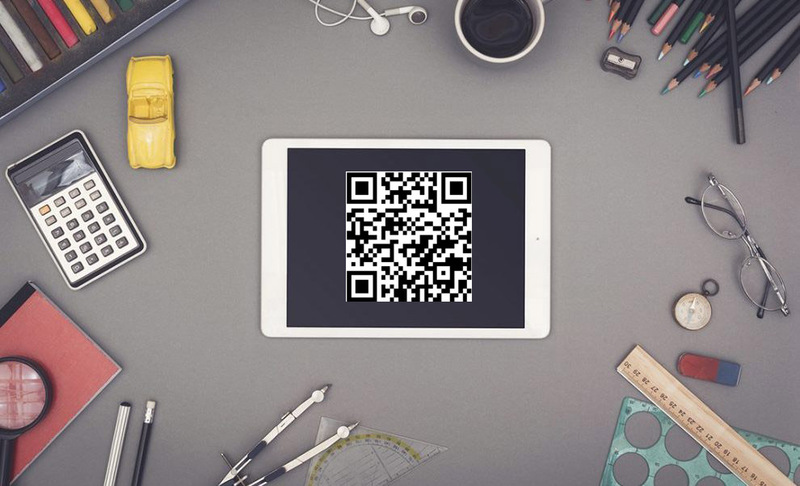 From now on, Wonlex use the QR code to register, the QR code is unique, scan the QR code easy to register and could not be wrong. Note: There still have some storage using ID to register, the QR code will replace the ID gradually.